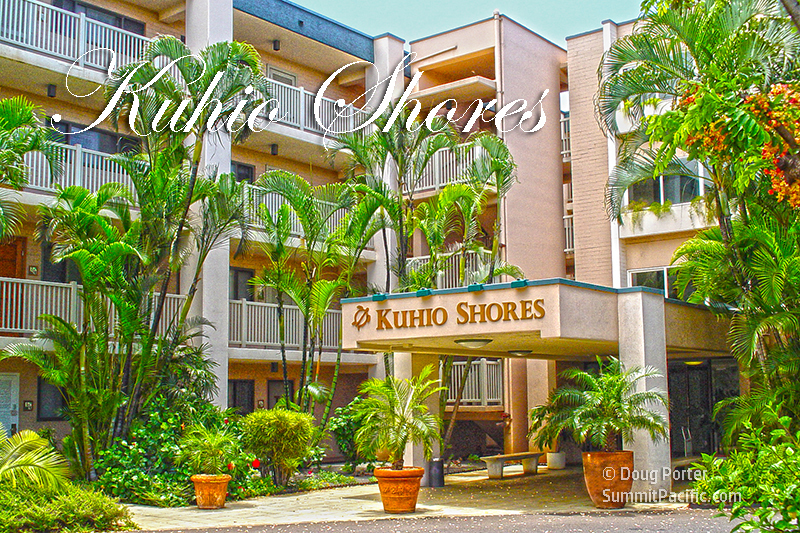 We welcome you to our little piece of heaven! 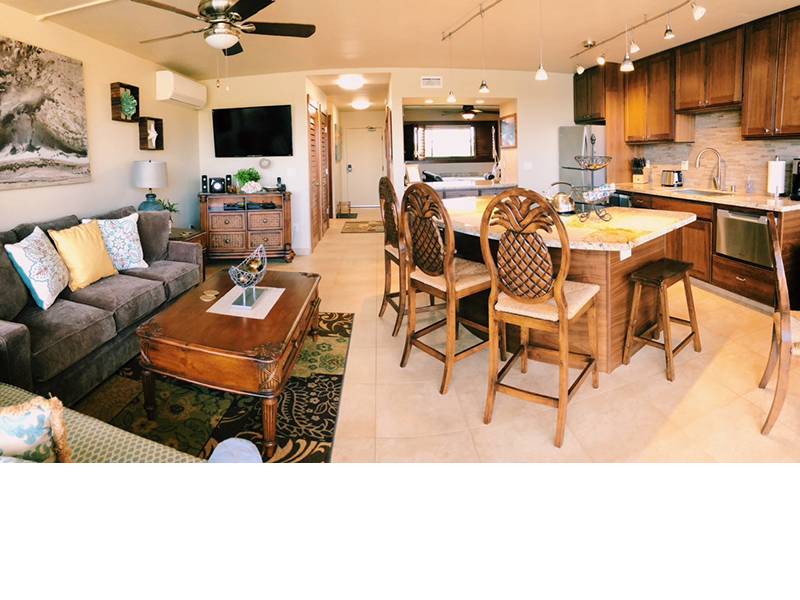 Our oceanfront condo has just been completely remodeled so everything is brand new! 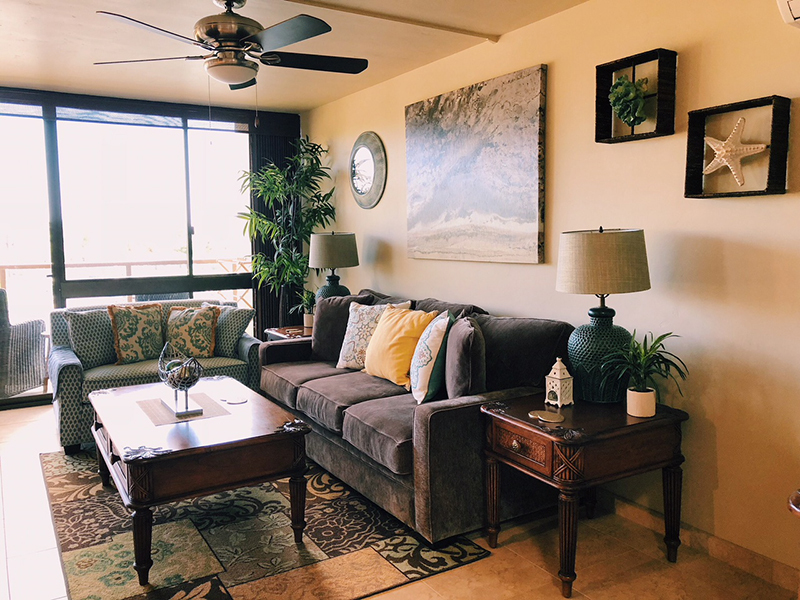 Our condo features a master bedroom with a California king bed, night stands, lamps and plenty of storage in the cabinets under the window and in the closet. 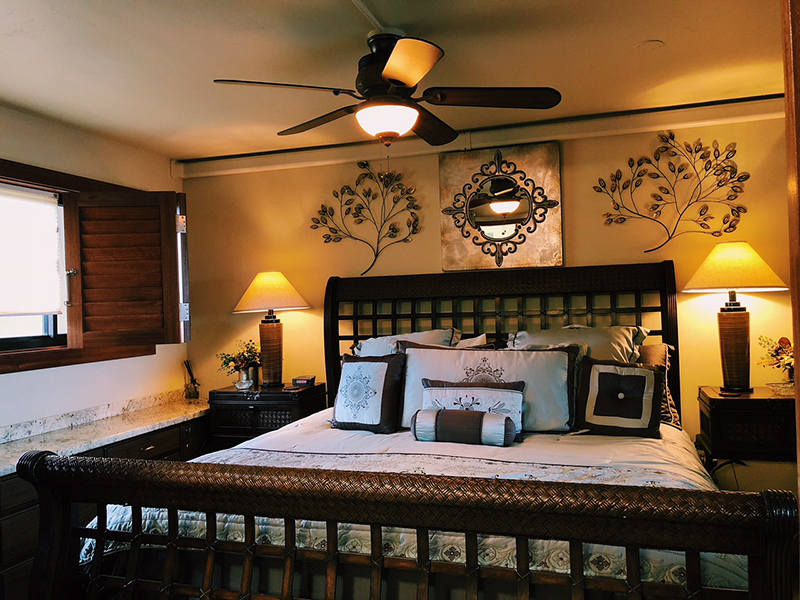 The bedroom also has a ceiling fan that keeps you cool while you sleep and a 32" TV with a blu-ray player. 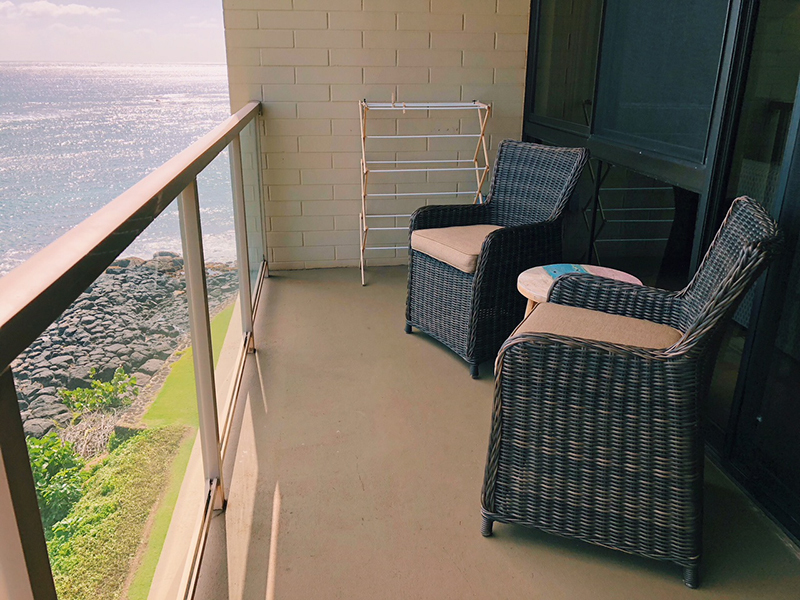 The pass through window between the bedroom and kitchen can be open for an incredible view of the ocean or you can pull down the blind for your privacy. 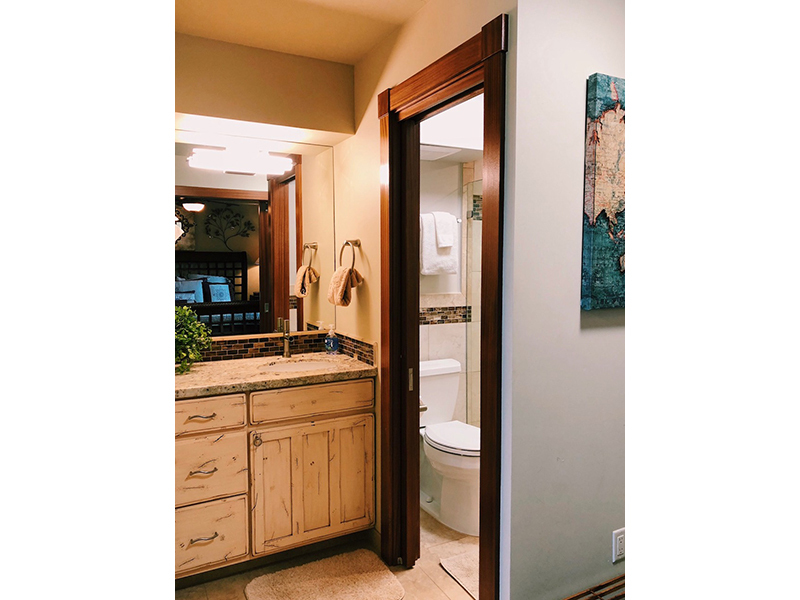 Also barn-style doors add a beautiful touch to the master bedroom. 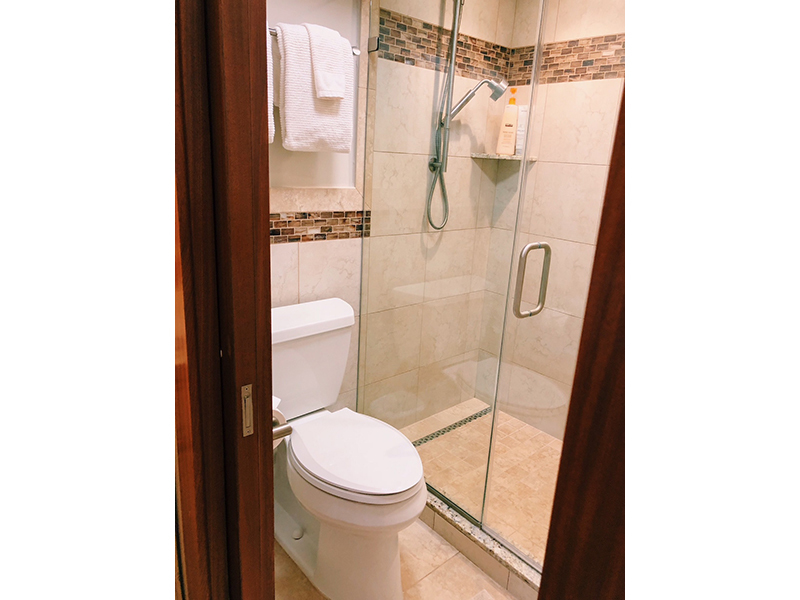 The bathroom is divided with the toilet and shower in one room and the vanity outside the pocket door. 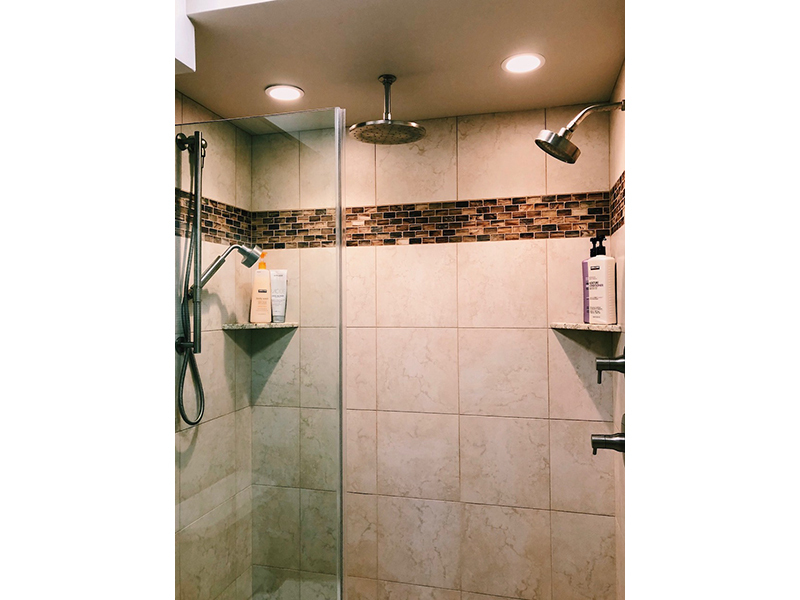 The shower features a glass shower door and 3 shower heads, including a rainhead, hand shower and fix shower head for spa like showering experience. 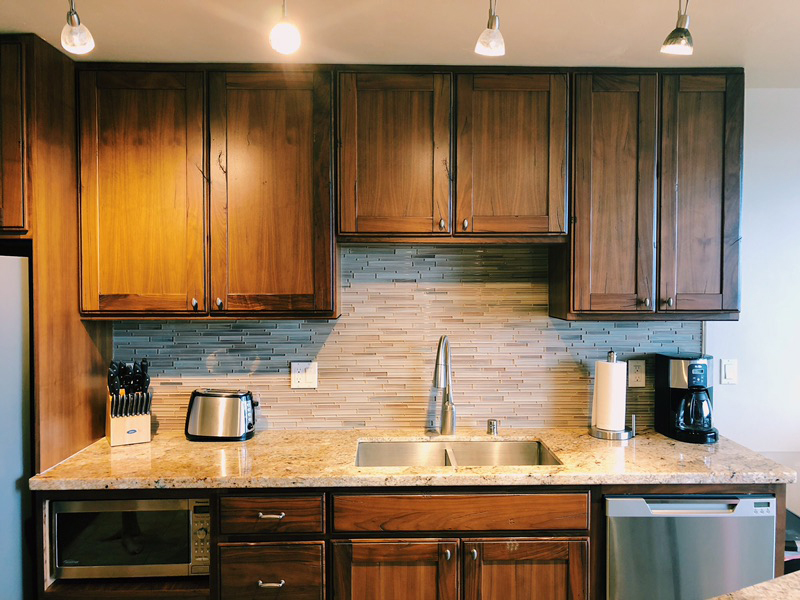 The kitchen is fully equipped so you can cook as much as you would like during your stay. 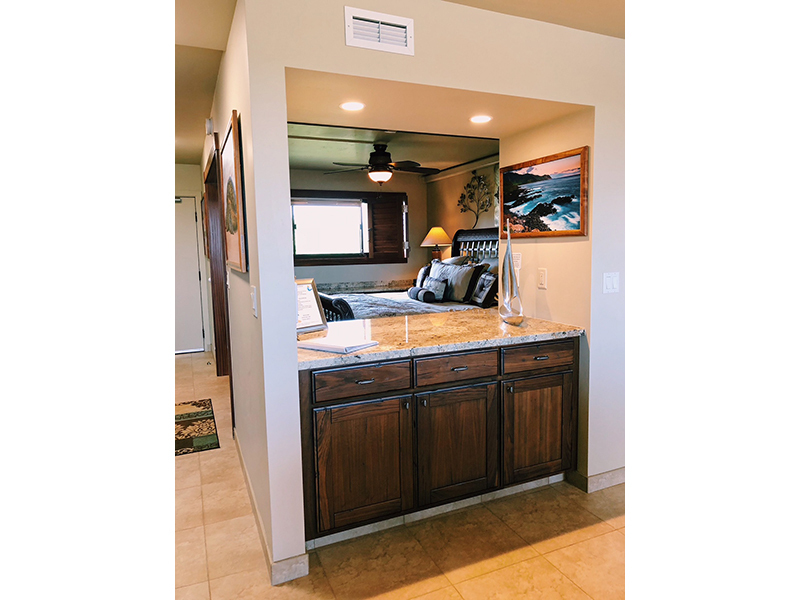 It features a full fridge with icemaker in the freezer, double bowl stainless steel sink with pulldown faucet, drawer style dishwasher, microwave and a full size range with cooktop. It has been stocked with a coffee maker, toaster and a blender. All dishes, silverware, glasses, cooking pans and equipment are provided. 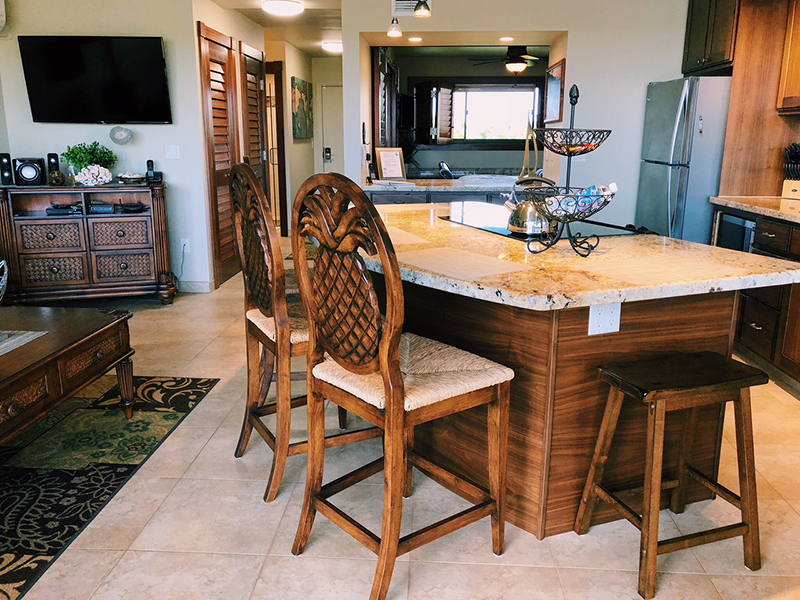 You can enjoy your meals sitting at the bar or at the dining area table. 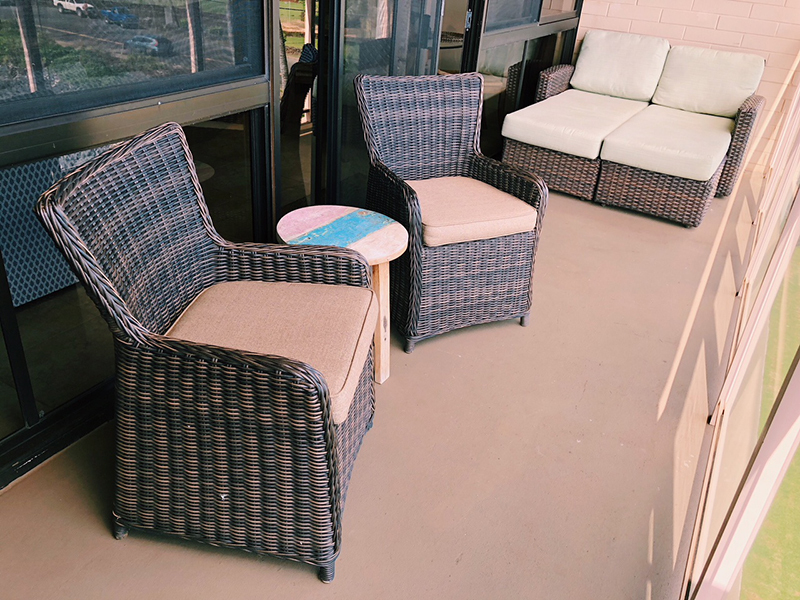 The living room features a sleeper sofa and oversized chair, end tables, and coffee table. 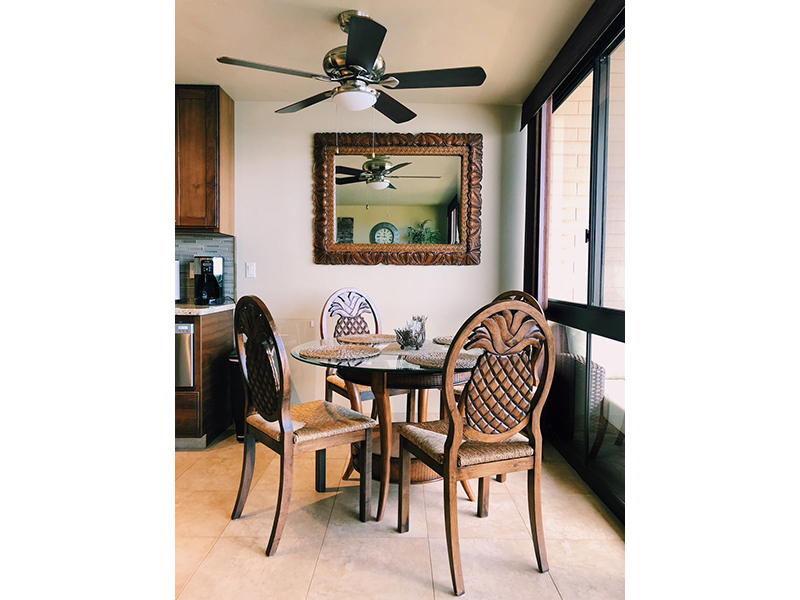 This room also has a ceiling fan that keeps the air flowing. The windows go from floor to ceiling for an amazing view of the ocean. 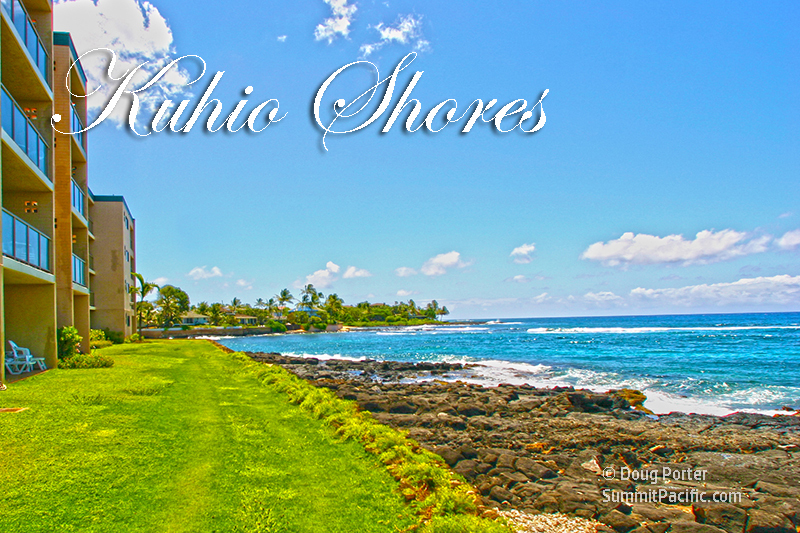 During the day and at night you can feel the breeze and hear the ocean waves. The living room also has a wall mounted 48" TV which that you can enjoy watching cable, Netflix or a blu-ray. Phone and WiFi is also provided in the condo. 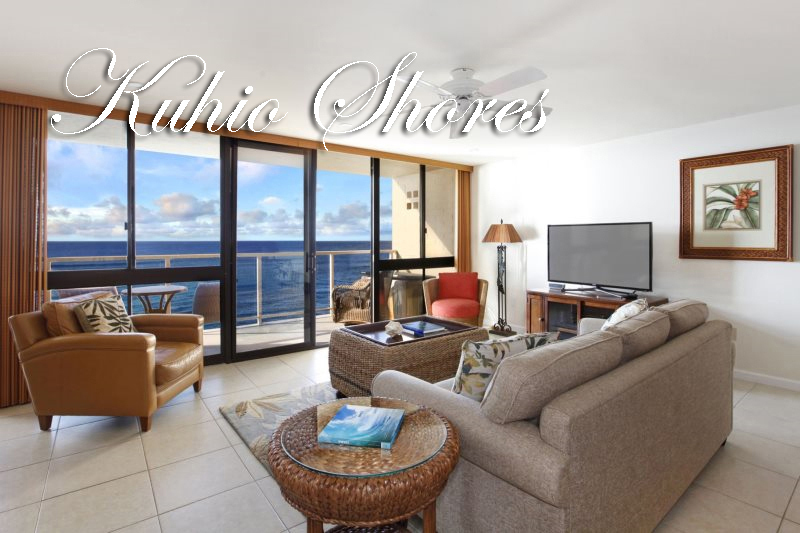 But we saved the best for last as the private lanai is like another room with an "amazing view of the ocean". 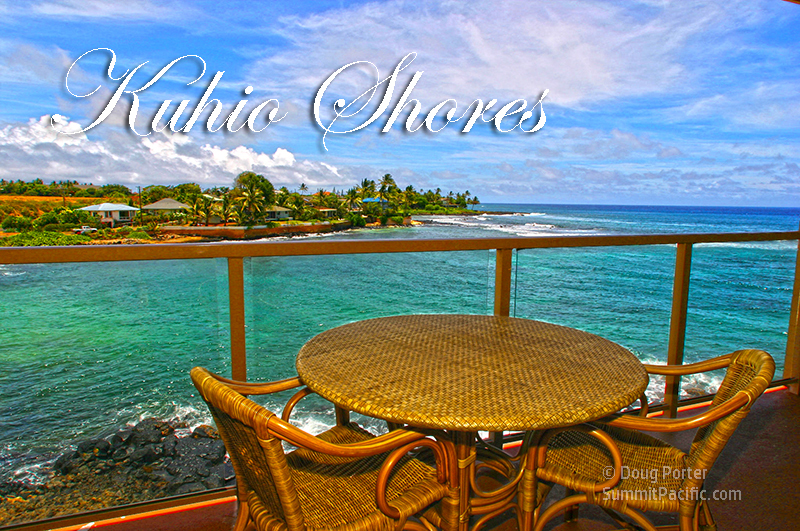 The lanai is equipped with a table and chair set for you to enjoy your breakfast and watch the gorgeous sunrise. Or you can lay on the chaise lounger for an afternoon nap. 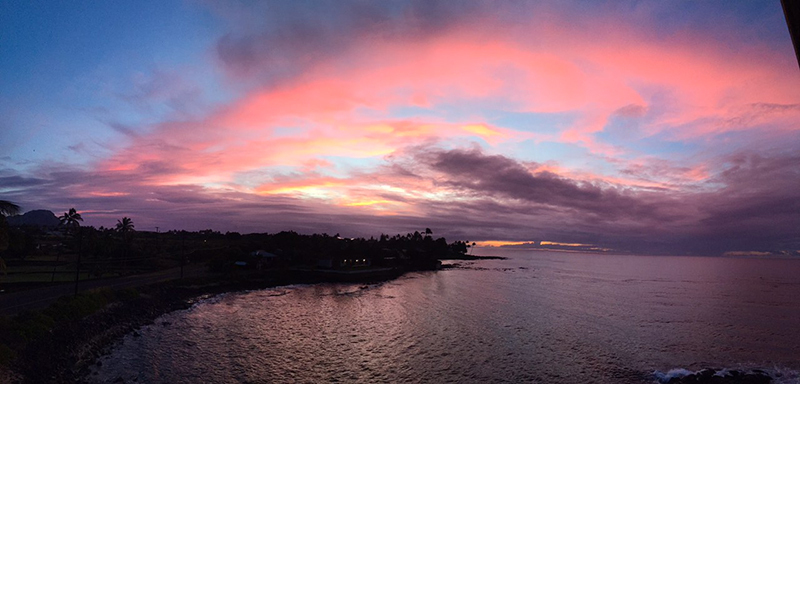 And if the view of the mountains and ocean is not enough, you can watch sea turtles and local fishermen casting their nets. When in season, you can also get a glimpse of the whales breaching. The closet has beach towels, beach chairs, and a cooler bag. 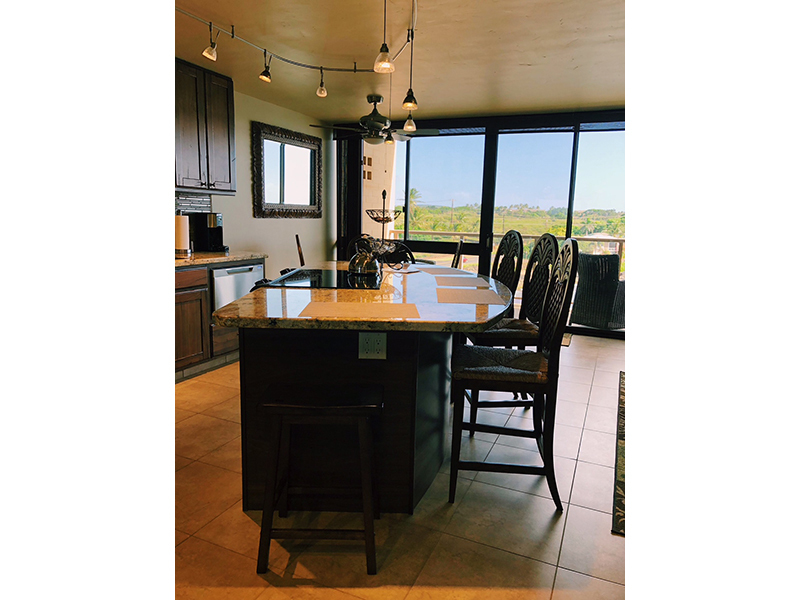 An iron and ironing board is provided in the condo and a coin operated washer and dryer are in the building on your same floor. 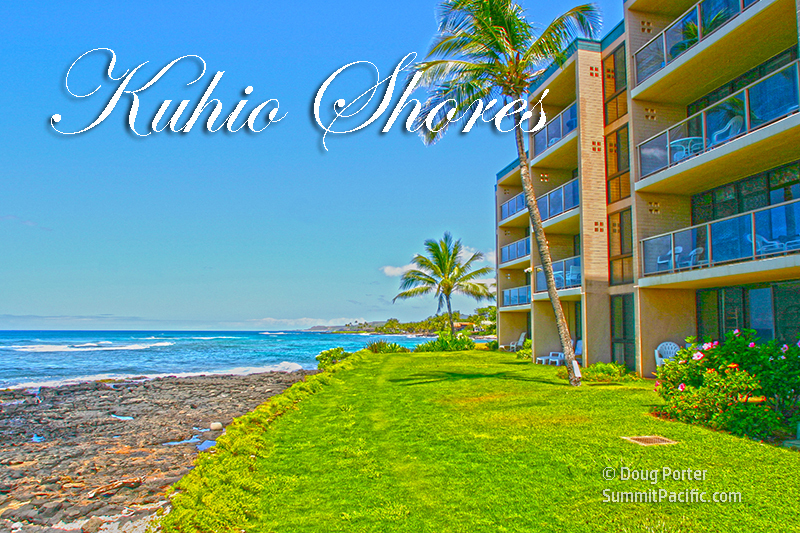 The location of the condo is perfect for morning walks to Lawai Beach, Baby Beach or The Spouting Horn. 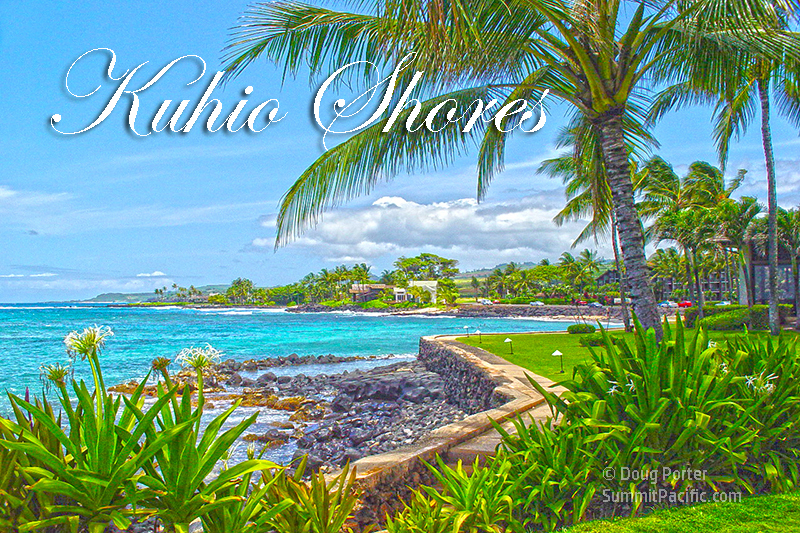 Just a couple minute drive or a 10 minute walk and you will be at the Kukui'ula Village Shopping Center with boutiques, restaurants & art galleries, plus a Wednesday farmer's market. A drug store and small supermarket are also there. 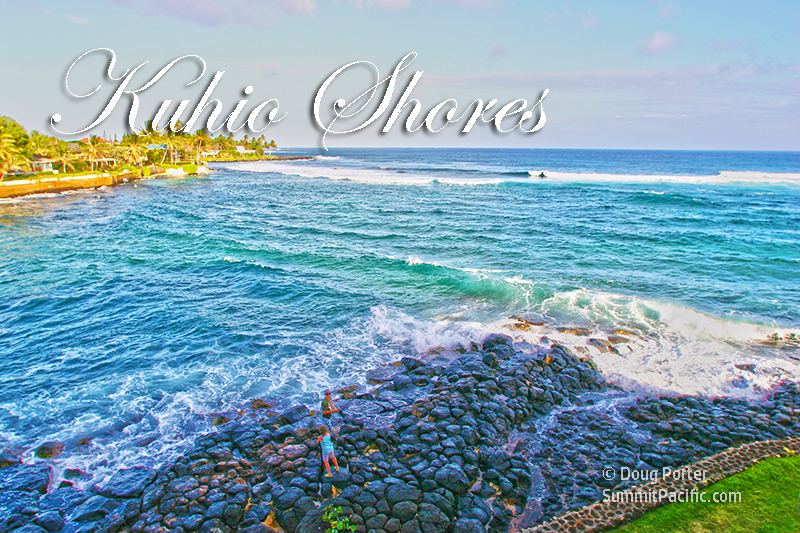 A few minutes further down the road is the Poipu Shopping Village Mall with jewelry, surf, clothing & gift shops, plus local eateries & regular Tahitian hula shows. 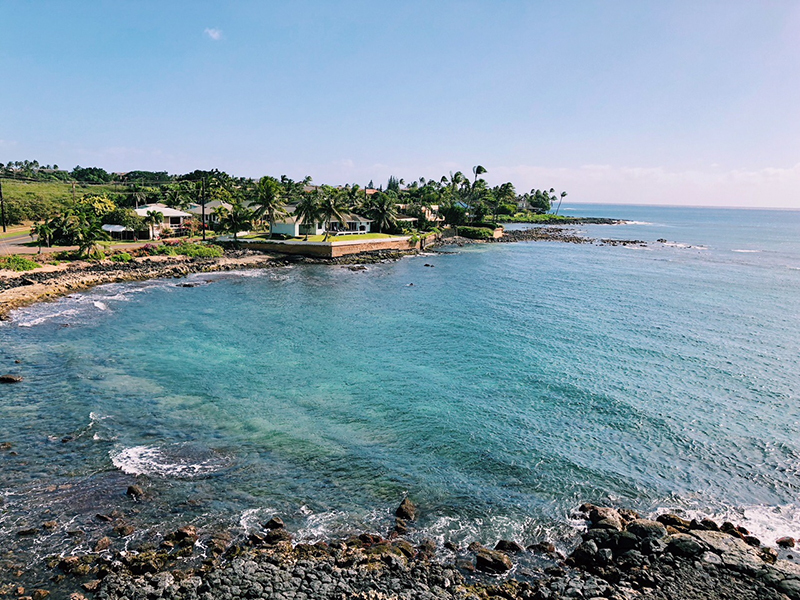 Another fun spot nearby is Old Koloa Town, which is just a short 5 minute drive away. Quaint old plantation buildings have been carefully renovated and restored and are now home to unique shops and restaurants. If golf is more your idea of fun there are two golf courses very close by. 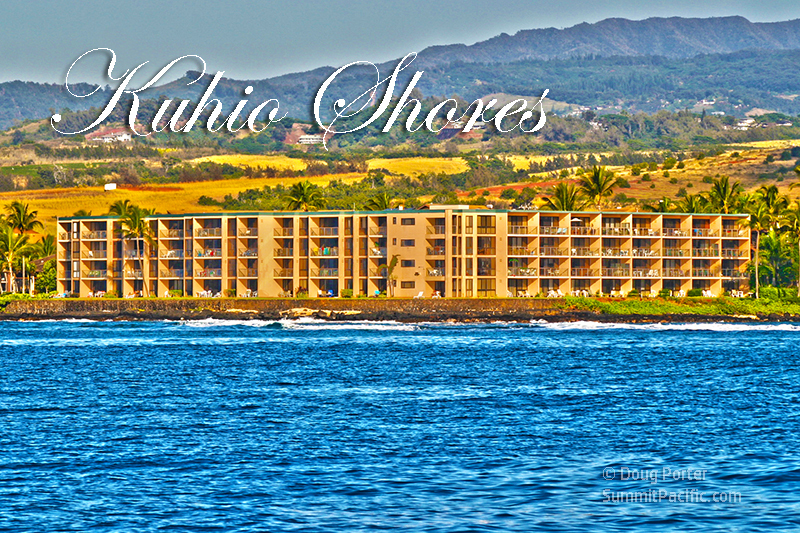 Choose between the Kiahuna Golf Club and the Poipu Bay Golf Course. 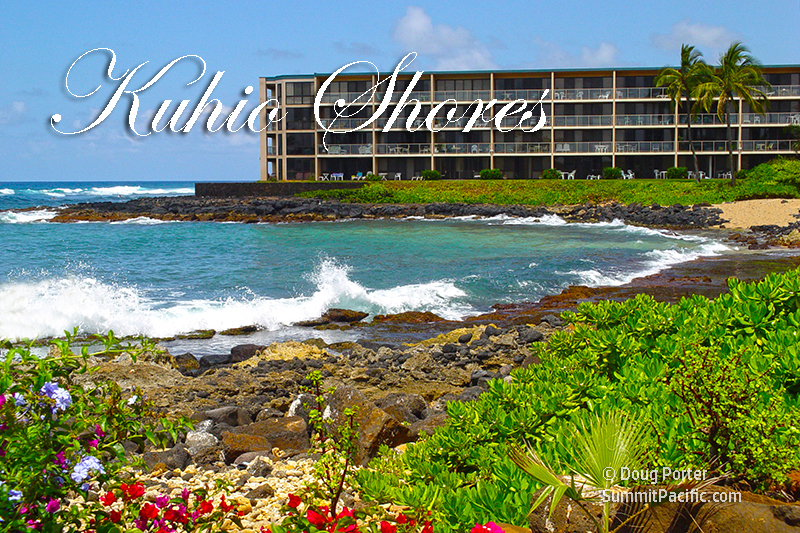 Add Hawaii Tax of 14.96% and Outclean Fee of $125.00.